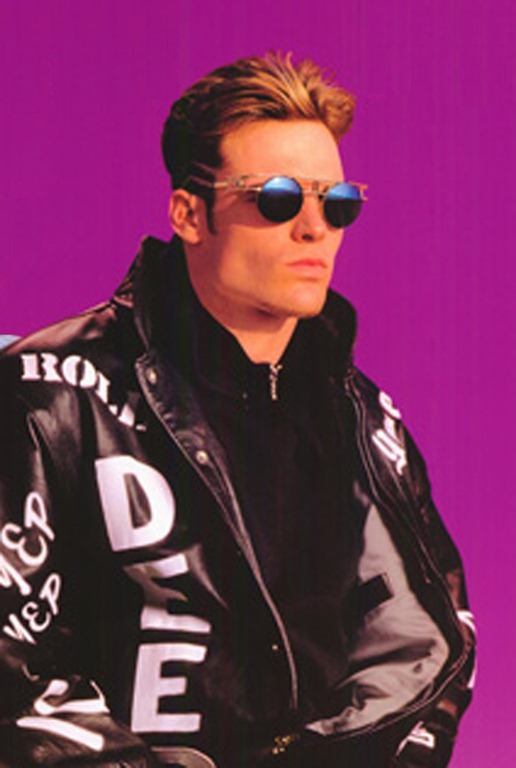 6 Comments on "In 2012, It’s Me and Vanilla Ice"
Nice post. These are all good goals, and good luck knockin’ em out next year. Hopefully you won’t be hanging by your ankles from a balcony like the real guy did. Great post Tim, good luck to you on everything. Anytime you can quote lyrics to the greatest "pop" song of the late 80’s in a blog post is a good day. Thank you. I am pleased to read your article. God bless you. Nice post, sir. Great goals. Inspires me to do another Professional Development Plan post. Been too long. Thanks.